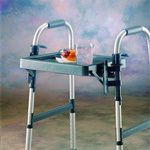 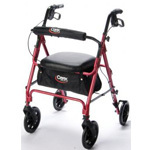 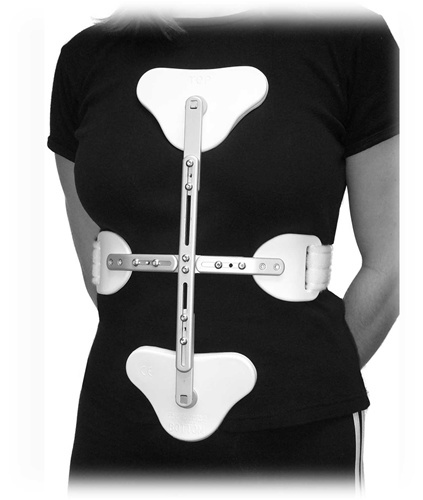 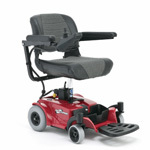 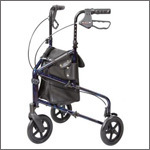 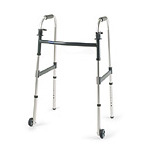 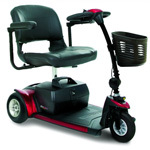 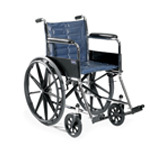 User is positioned with an open hip angle which encourages an upright posture and aligns the back, shoulders and neck. 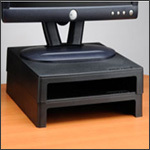 2" Riser provides shelf, retains desk space. 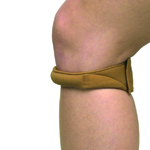 Pull on elasticized supports. 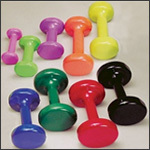 Sold over the counter. 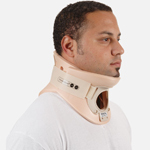 Should be fitted by trained personnel. 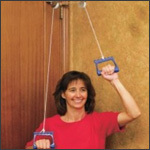 The stronger arm pulls the affected arm up in a controlled stretching motion. 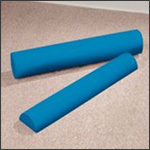 Useful for slow, passive stretching. 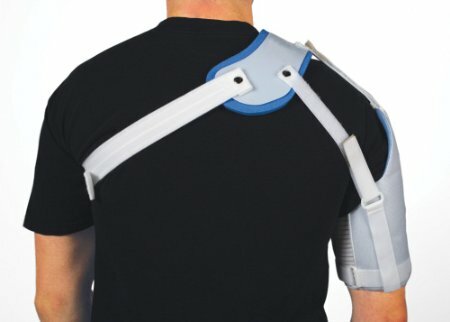 Ideal for home range of motion programs. 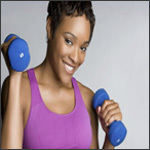 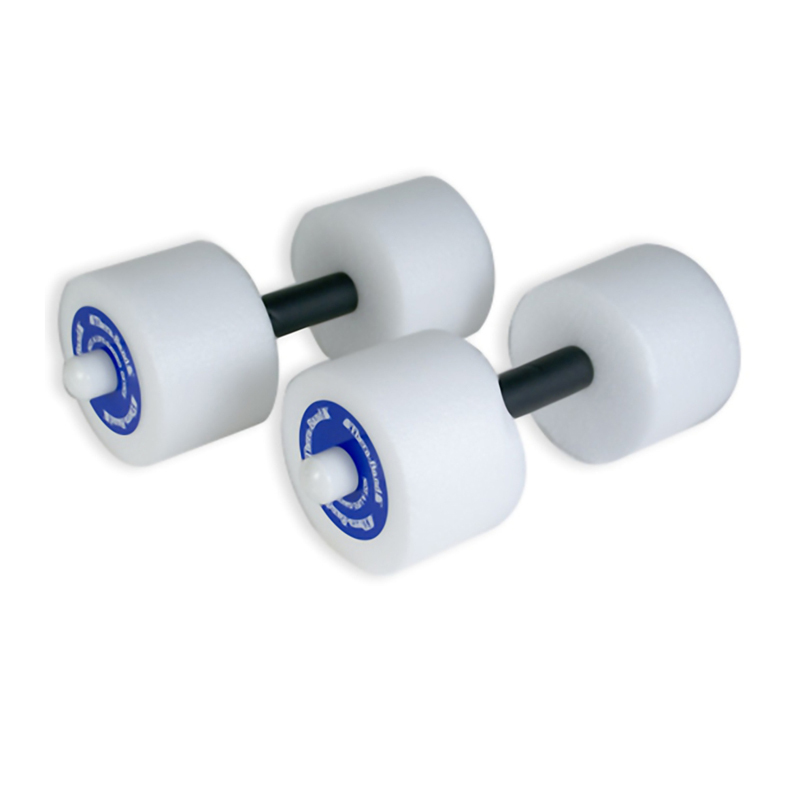 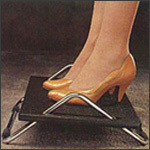 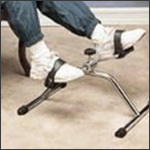 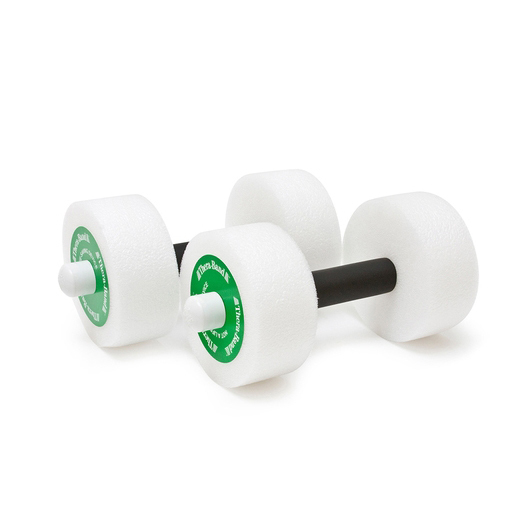 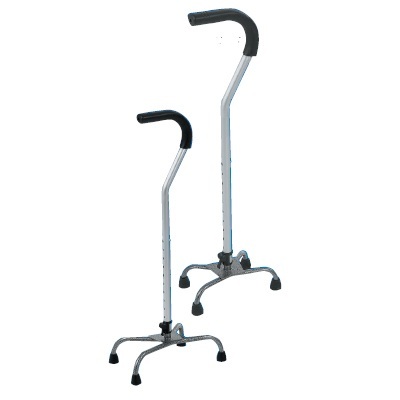 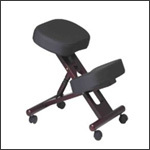 Pedal Exerciser is a light workout exerciser for arms or legs. 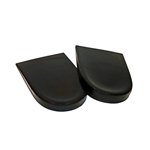 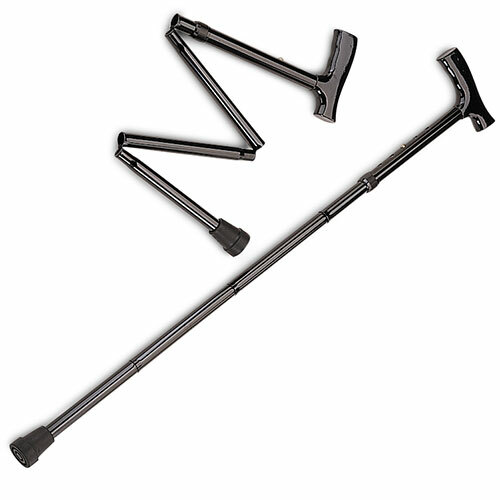 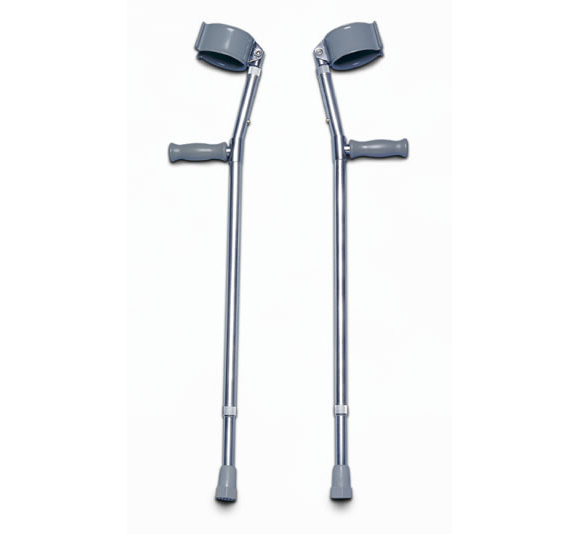 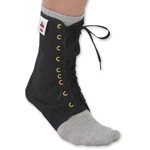 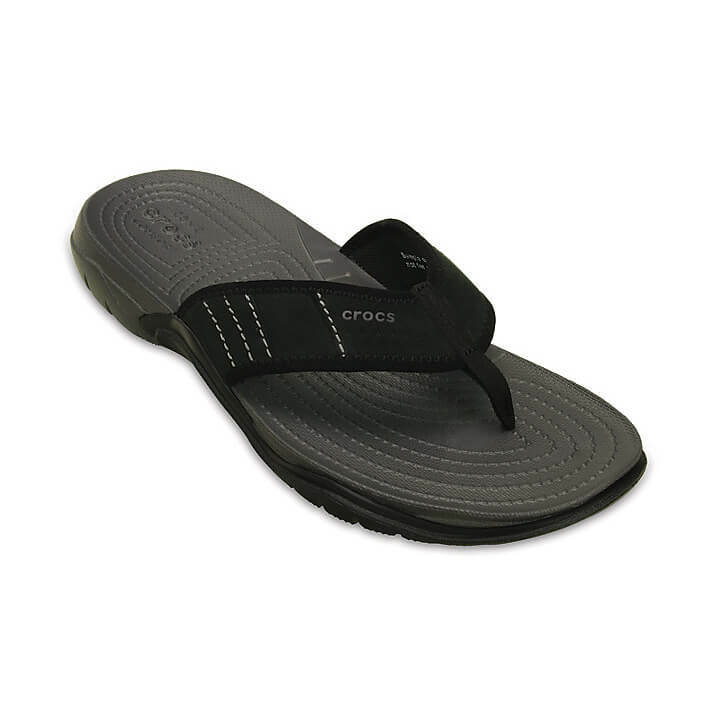 Wraparound foot straps for use with or without footwear. 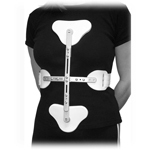 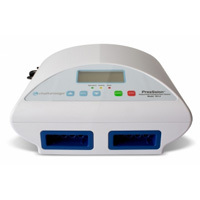 Cervical Traction set for vertical traction in the clinic or home. 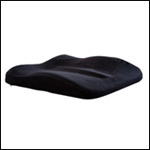 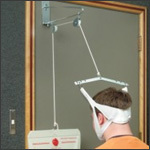 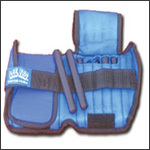 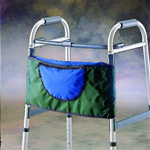 Universal head halter is made of canvas and foam. 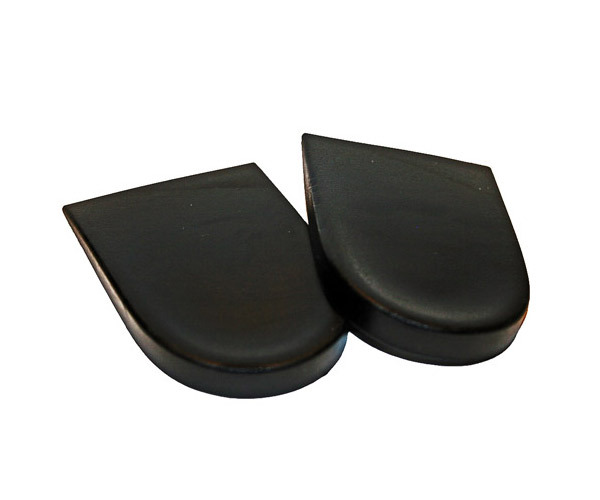 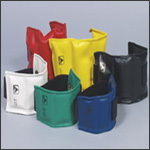 Add the cylindrical steel weights to these pouches for desired weight. 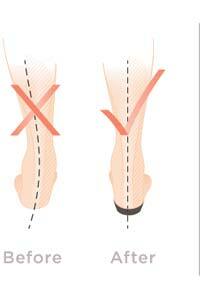 Special padding protects Achilles tendon. 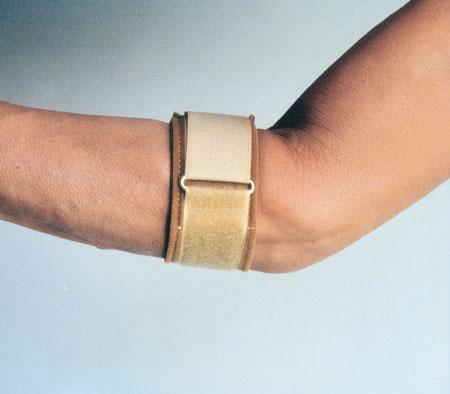 Wrist and ankle joints move unhindered. 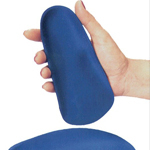 Thera-Band® Exercise Balls are inflatable balls used to strengthen muscles to improve posture and help prevent back pain. 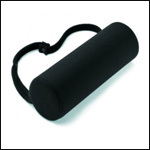 Can be used with resistive bands and balls. 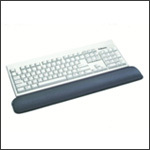 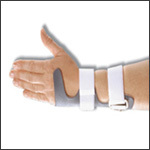 Petite size fits wrists up to 6.75", large size fits wrists over 6.75". 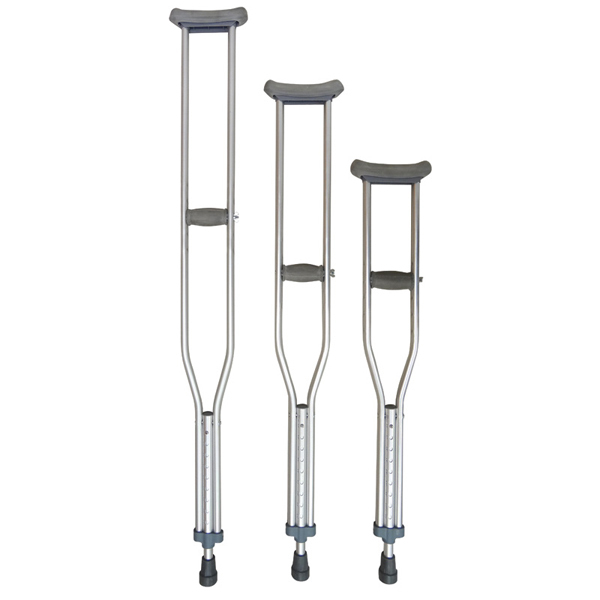 Limited 1-year warranty. 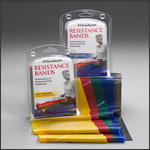 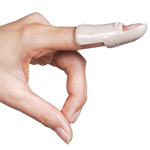 Underwrap is designed to protect the skin from adhesive tape. 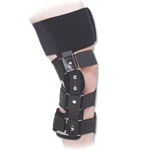 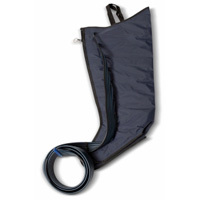 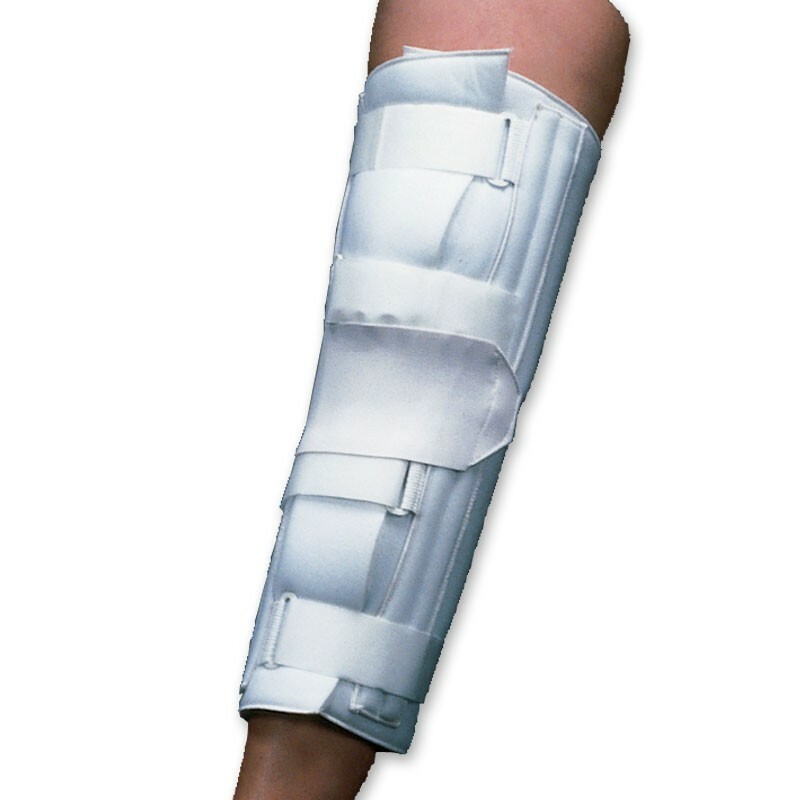 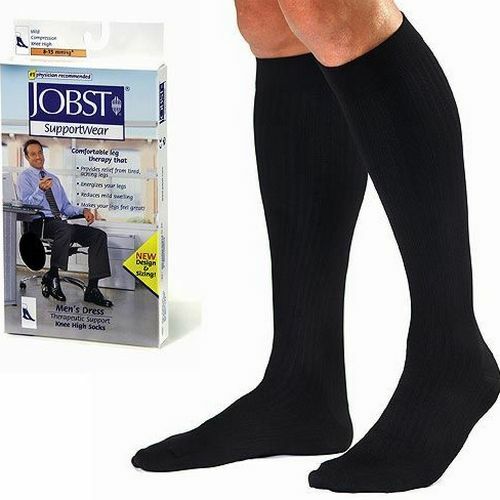 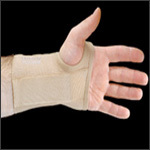 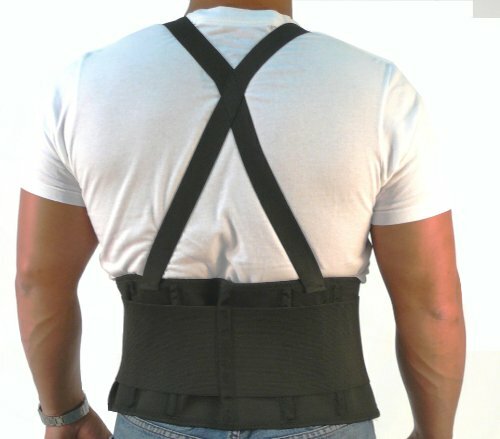 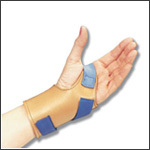 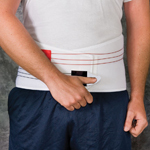 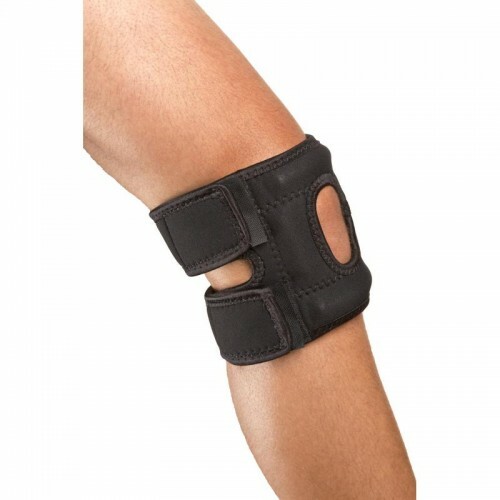 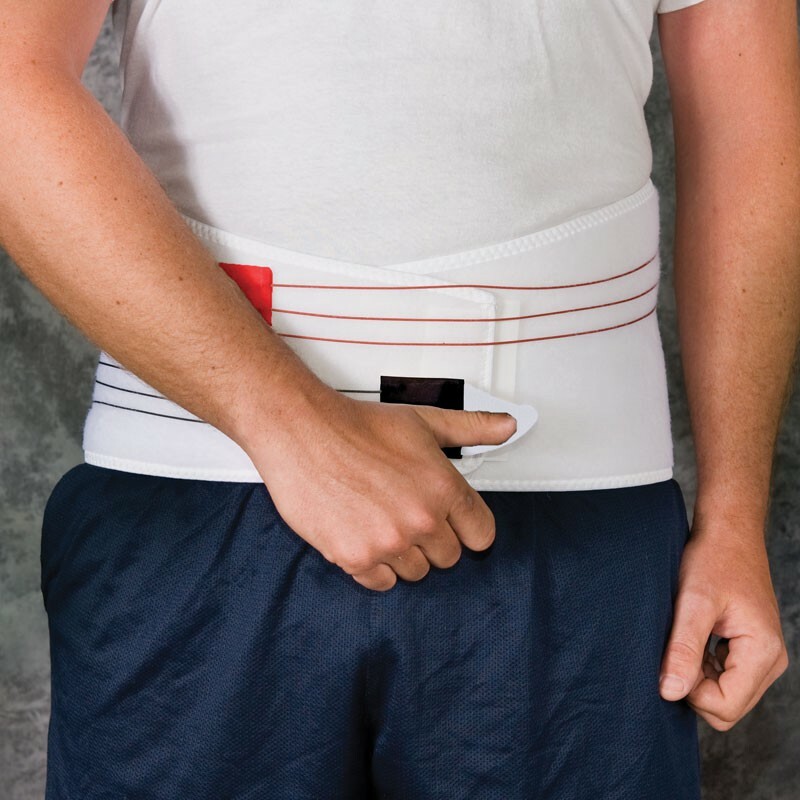 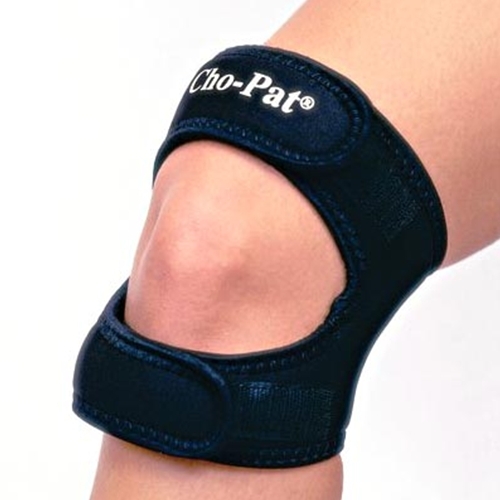 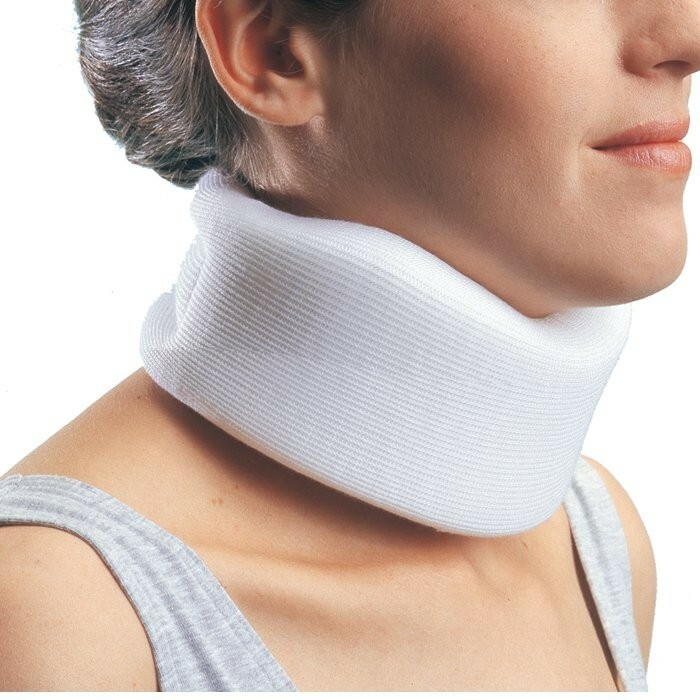 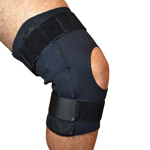 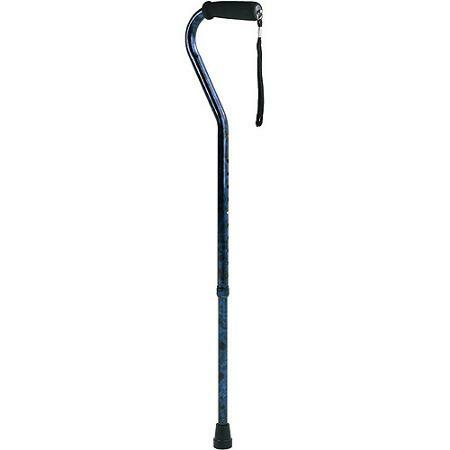 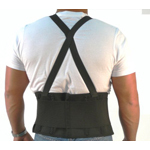 Can be used to affix a cold pack in place or be used as a compression strap. 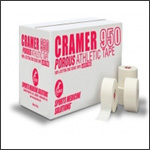 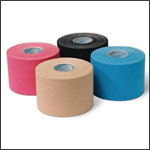 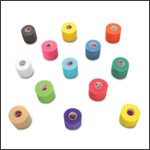 Zinc Oxide Athletic Tape provides excellent tensile strength and superior conformability. 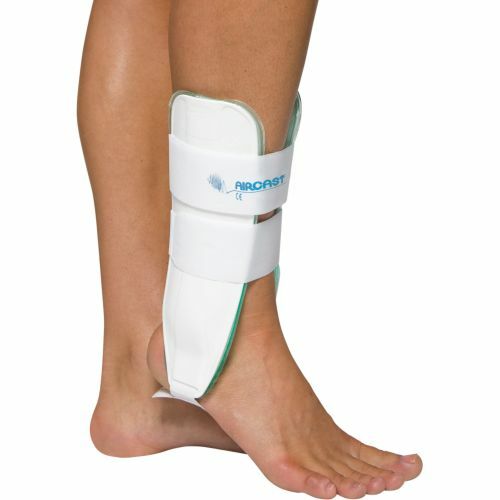 Biofreeze is the #1 used and recommended topical pain reliever by chiropractors, massage therapists, physical therapists, and podiatrists. Biofreeze is an over the counter topical analgesic pain relieving gel used to provide temporary relief from minor aches and pains of sore muscles and joints associated with simple backache, arthritis, bruises, strains and sprains. The active ingredient in Biofreeze is menthol. 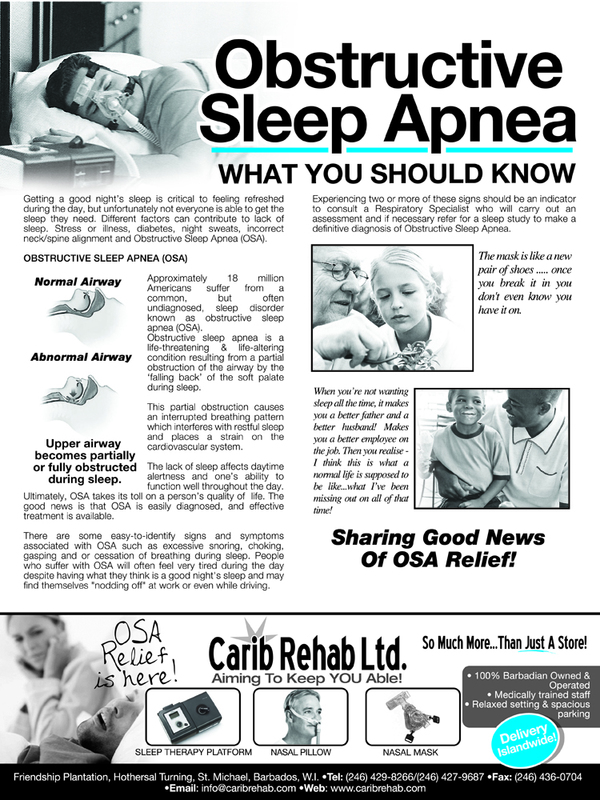 The new formula uses 4% natural menthol as well as a number of botanical ingredients including Arnica Montana Flower Extract (Arnica), Aloe Barbadensis Leaf Extract (Aloe), Boswellia Carterii Resin Extract (Boswellia), Calendula Officinalis Flower Extract (Calendula), Camellia Sinensis Leaf Extract (Green Tea), Arctium Lappa Root Extract (Burdock), Melissa Officinalis Leaf Extract (Lemon Balm). 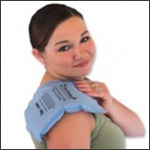 Biofreeze products are classified as topical analgesics as well. 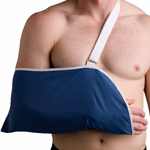 Also known as ‘cold therapy’, cryotherapy is the application of cold to temporarily relieve pain. 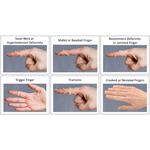 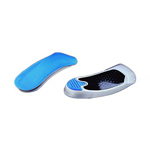 The cooling and re-warming of tissue stimulates the return of blood flow to the affected areas. 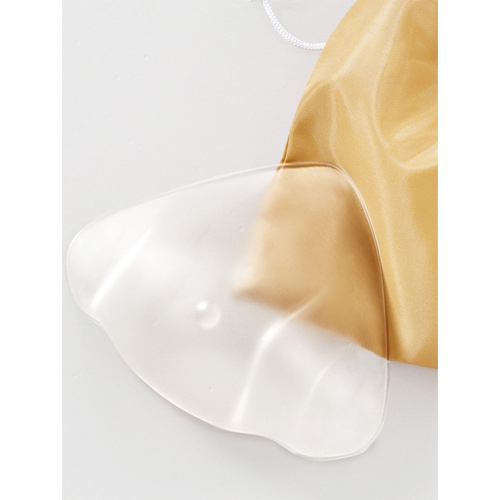 Silicone Breast Protheses in a variety of shapes and sizes. 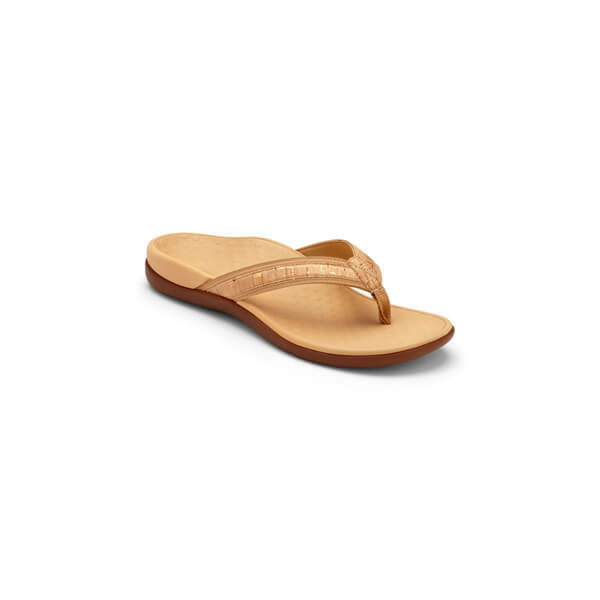 Choice of colours – tawny or beige. 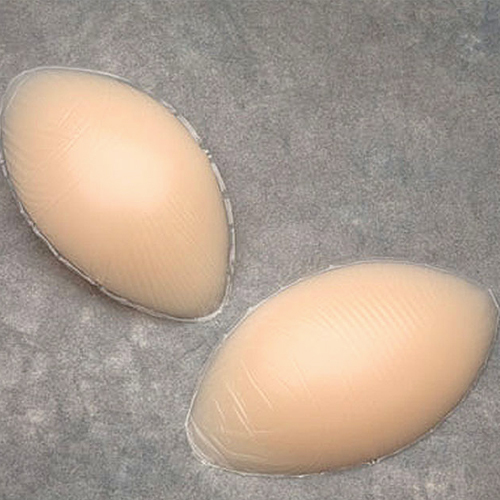 Comfortable, realistic, silicone breast forms. 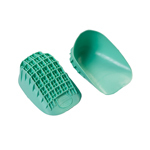 Foam leisure forms, silicone swim forms and shape enhancers for lumpectomies. 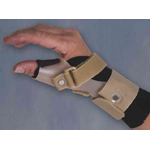 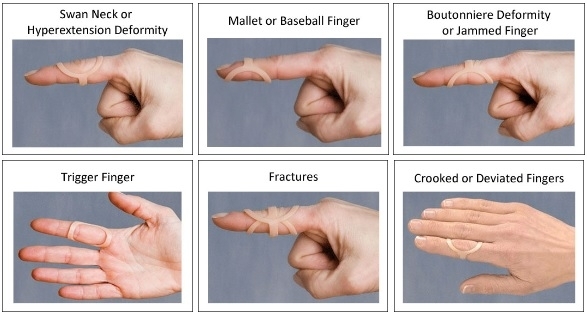 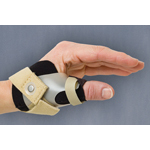 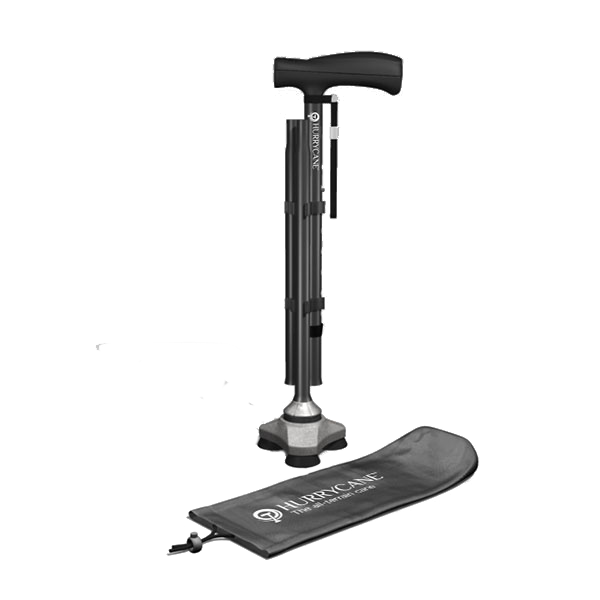 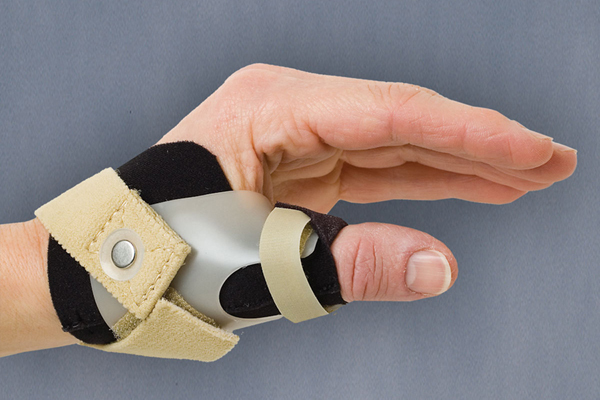 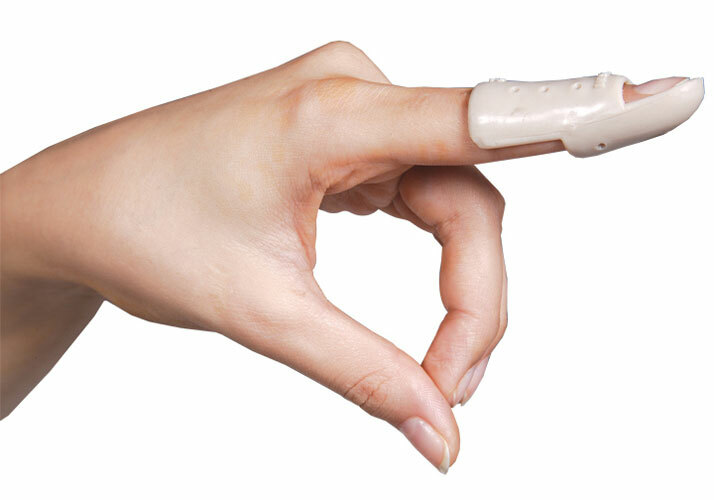 A Certified Fitter matches the best prostheses for your needs. 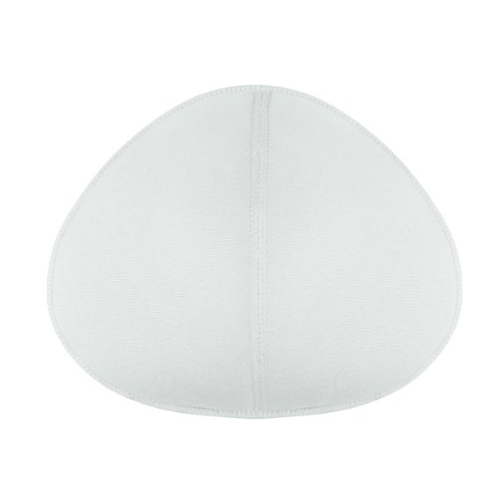 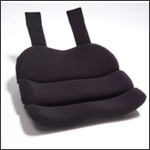 Breast Protheses to match all shapes and sizes. 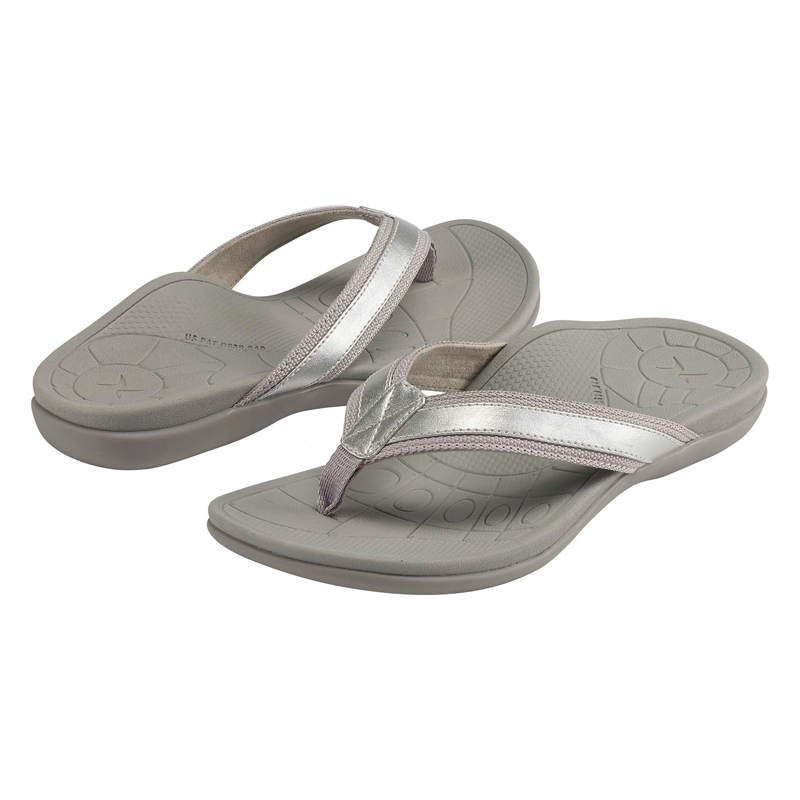 A variety of stylish and comfortable swimwear available on special order. 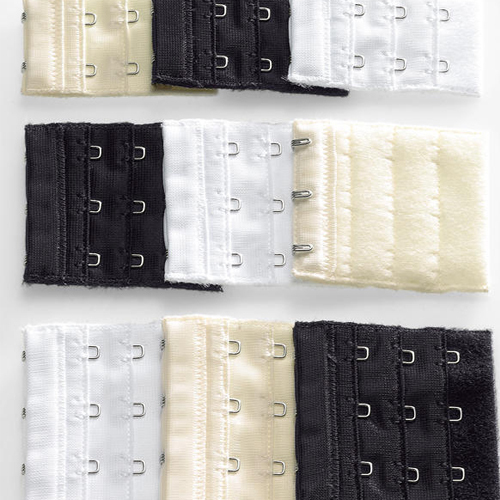 Easily attached to extend the back width of the bra. 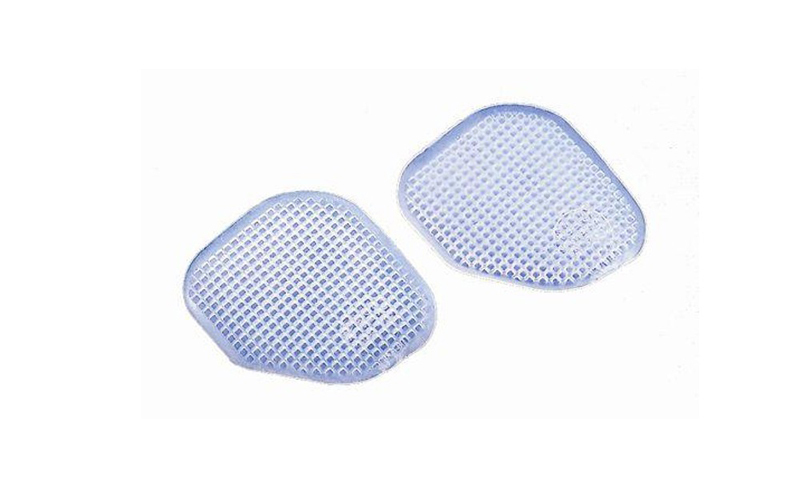 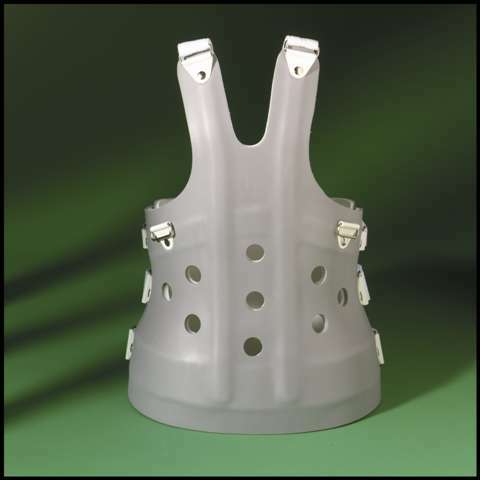 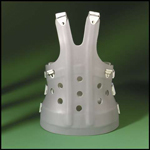 Can be stitched into regular bras to hold Breast Prosthesis. 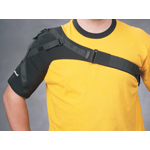 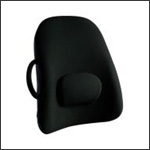 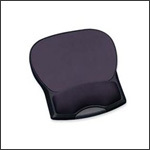 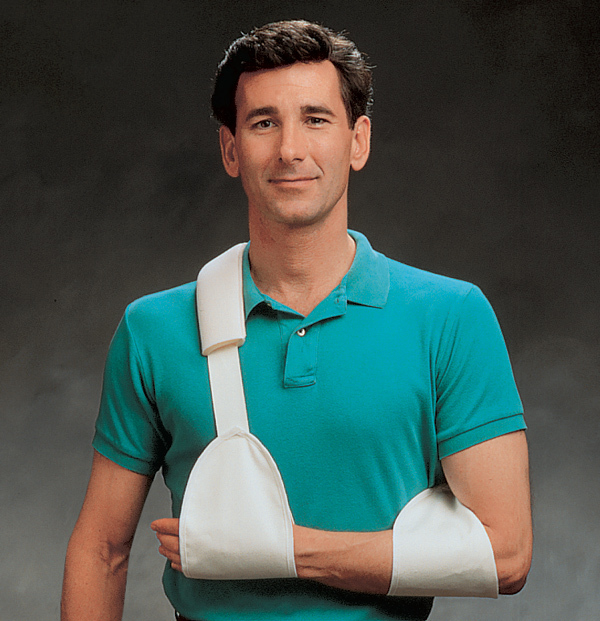 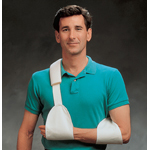 Silicone pads designed to reduce pressure exerted by shoulder straps. 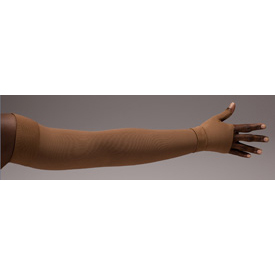 Lymphedivas® is dedicated to creating medically correct compression apparel for the savvy breast cancer survivor with lymphedema that will inspire her to feel beautiful, strong and confident. 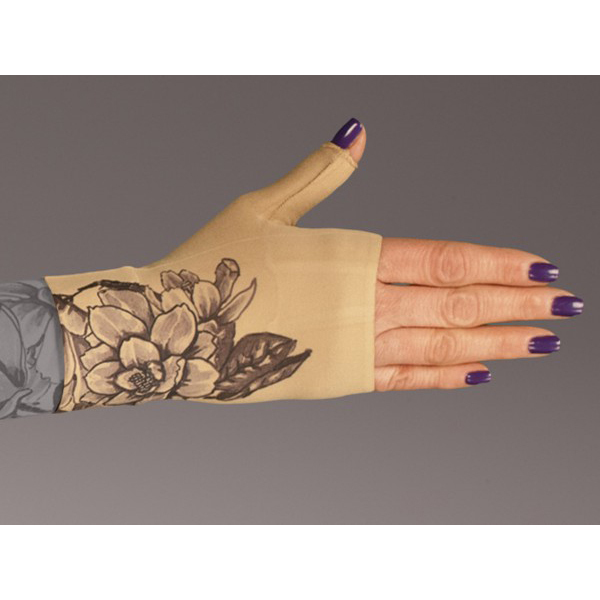 Lymphedivas® has set out not to just make an attractive sleeve, but also one that is more comfortable and improves the management of lymphedema. 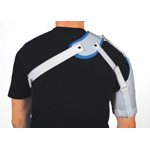 Garments are knitted with 360 degree stretch, which allows the garments to stretch as your arm bends and flexes. 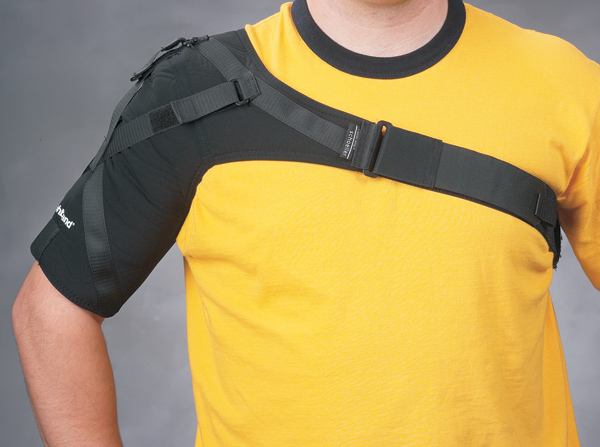 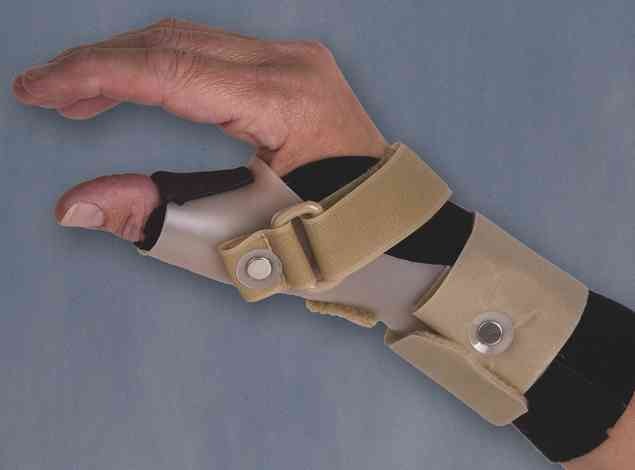 This prevents binding at the elbow. 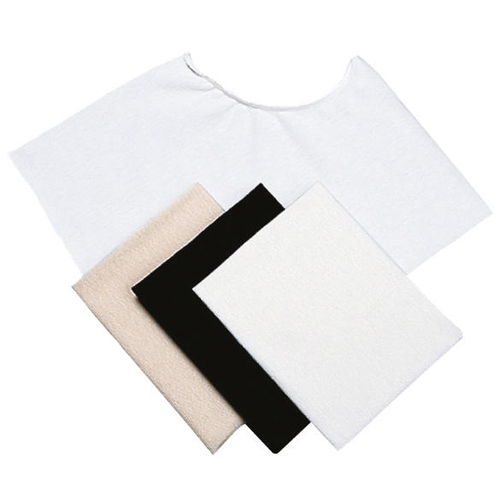 Garments are a fine knit construction producing a smooth, lightweight and replicating surface as a "second skin". 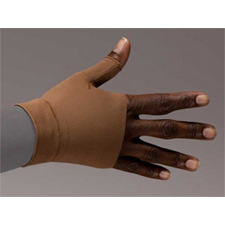 State of the art design eliminated double compression at the wrist when wearing the Glove with an arm sleeve. 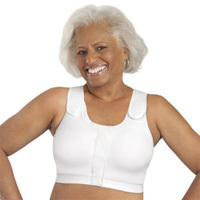 Adustable Compression Bras are designed to aid in postsurgical recovery. 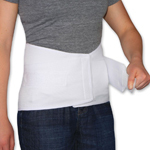 Bras can also be worn as a compression garment when healing is complete to aid truncal edema compression. 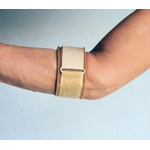 Edema management with the press of a button. 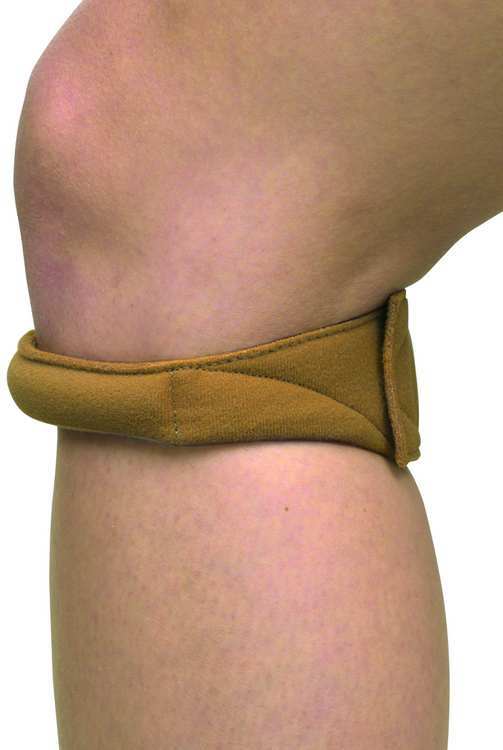 The simple, effective way to relieve swelling caused by lymphedema. 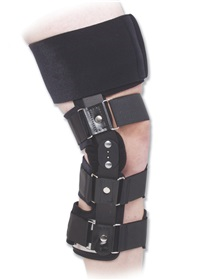 This lymphedema pump has been redesigned to provide 4-chamber sequential pneumatic compression, helping to reduce limb swelling as part of an effective edema management plan. Sequential compression is a proven treatment to reduce edema, resulting in improved patient comfort, mobility and activity levels. 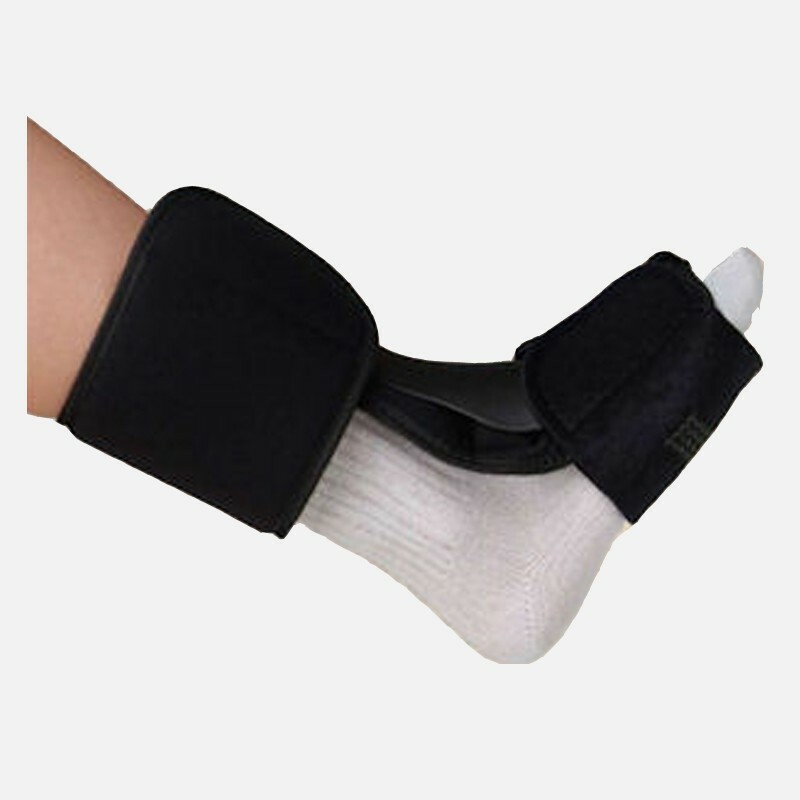 Can be used in the clinic and at home to aid treating edema in the arms and legs with gentle, gradient pressure that removes fluid trapped beneath the skin with massage-like therapy. 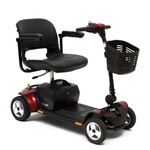 Available for sale and for rent. 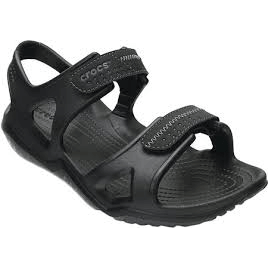 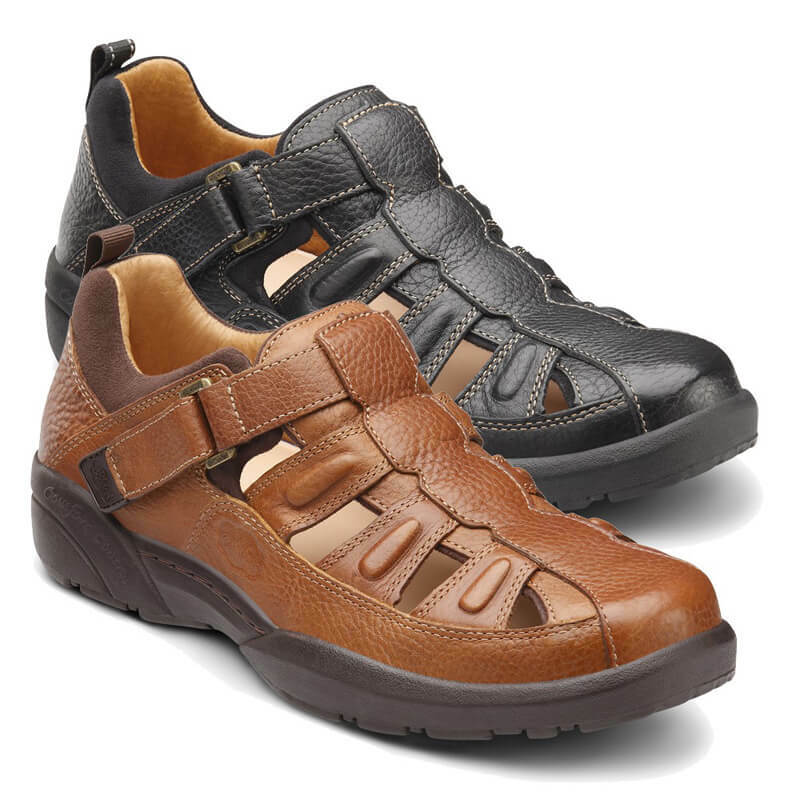 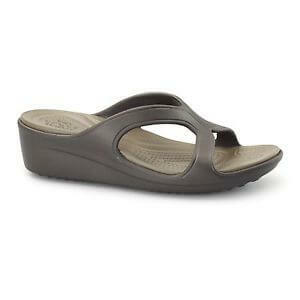 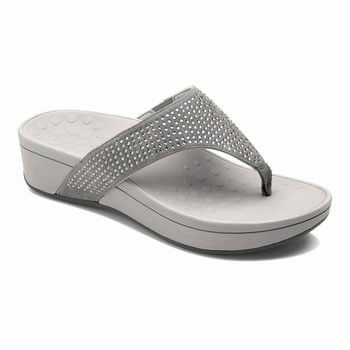 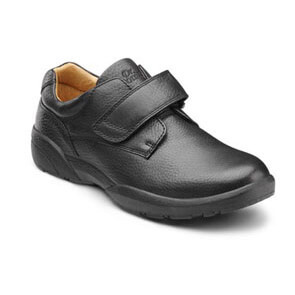 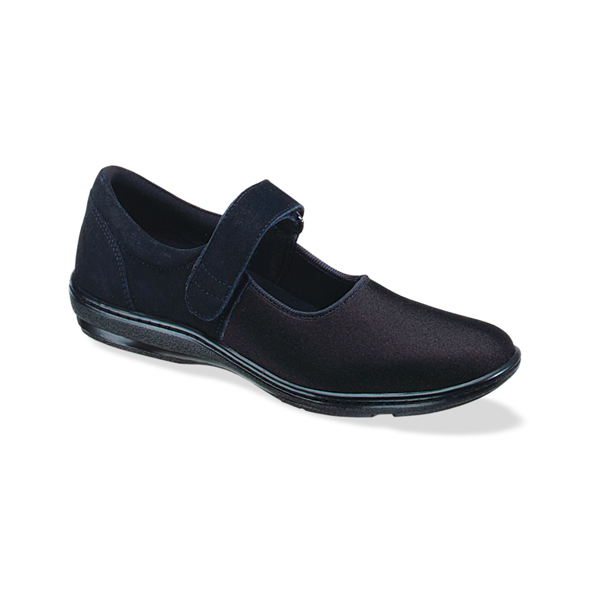 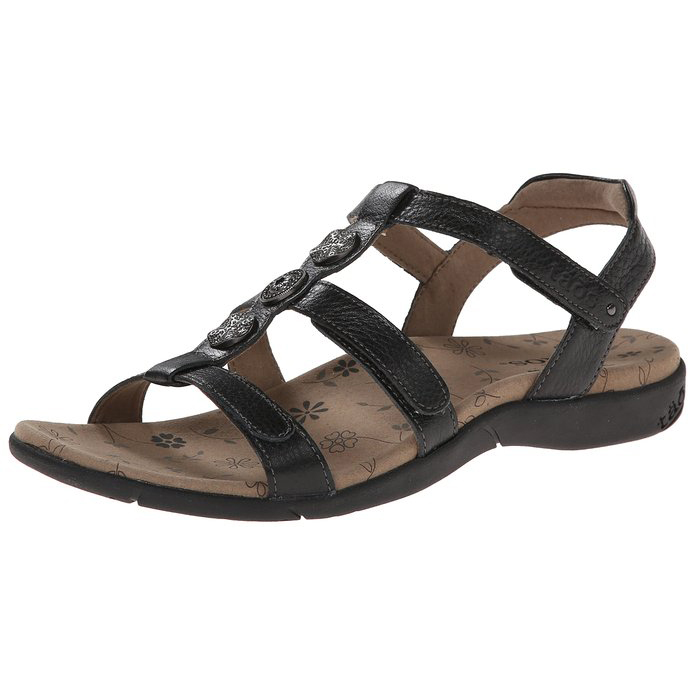 Fashionable, comfortable, therapeutic footwear for persons with diabetes, low arches, heel, foot and back pain. 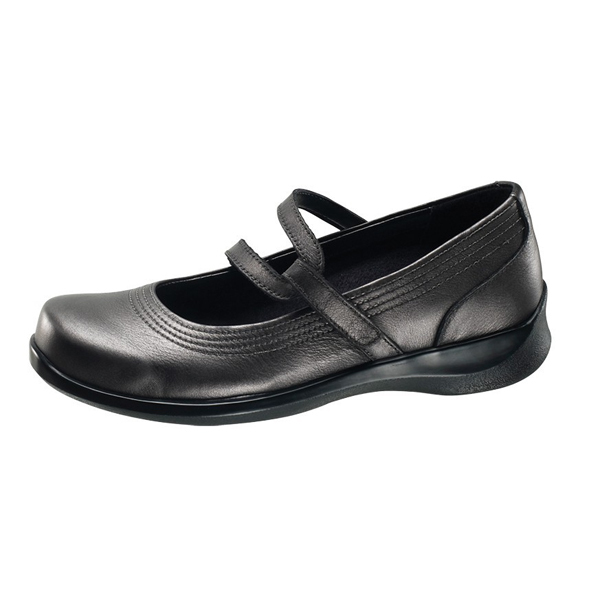 The sleek and smart styles of Essence by Aetrex offer the ideal combination of extraordinary comfort and the hottest fashion trends. 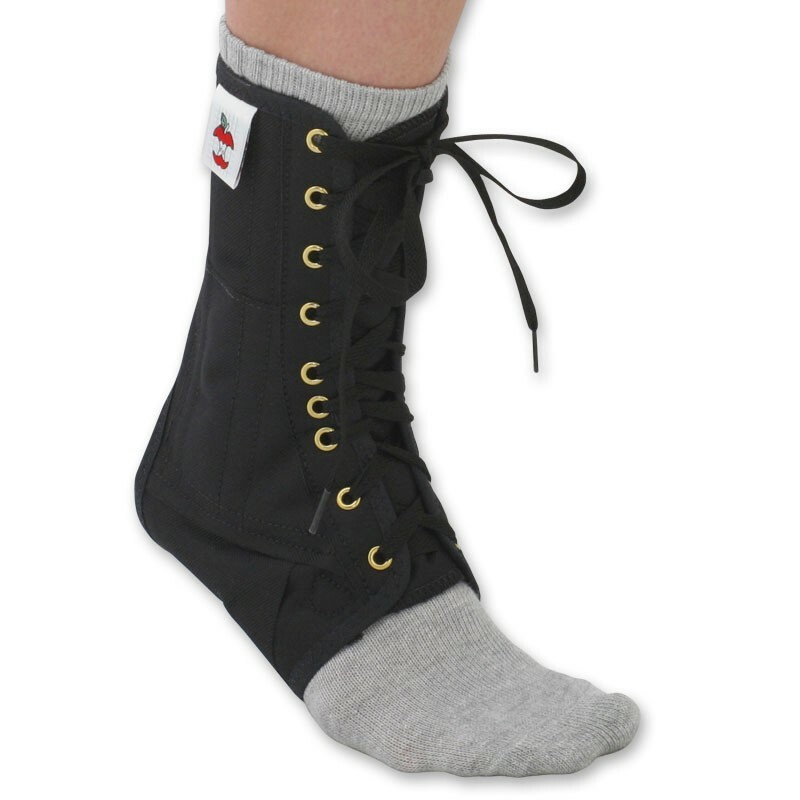 Imagine having the support of a sneaker wrapped up in the look of a classic heel! 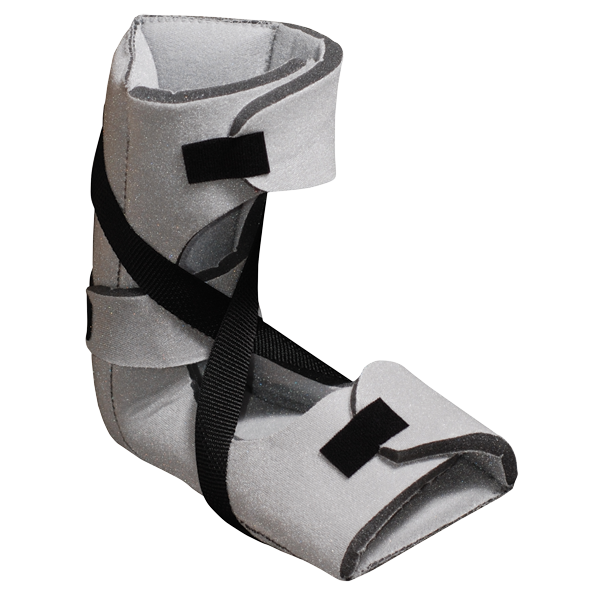 The Essence collection proudly features the “healthy 3”: Lynco® orthotic footbeds for support, balance and alignment, memory foam cushioning for customization and comfort, and Aegis® anti-microbial technology to help keep your feet healthy and clean. 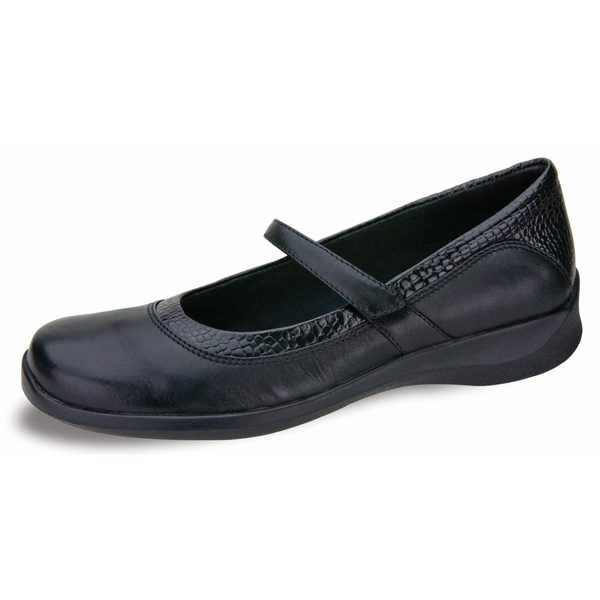 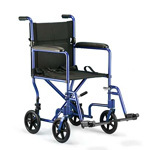 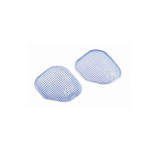 Essence by Aetrex gives you the chance to hold style and foot health up to the highest standard. 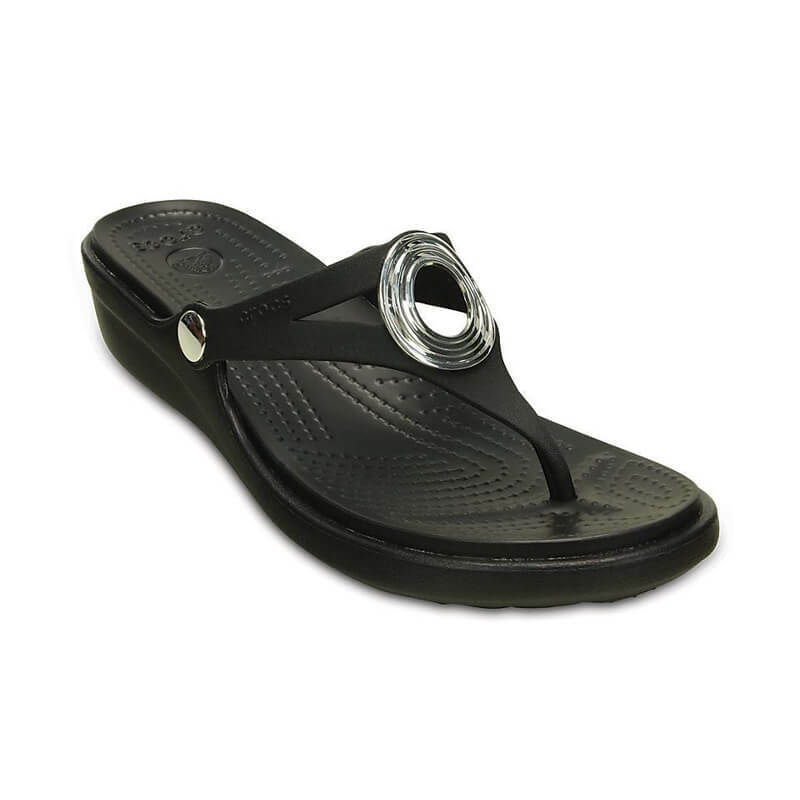 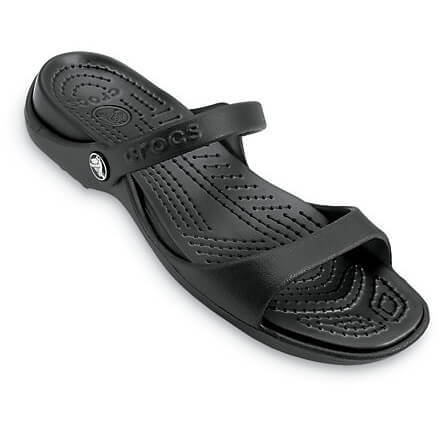 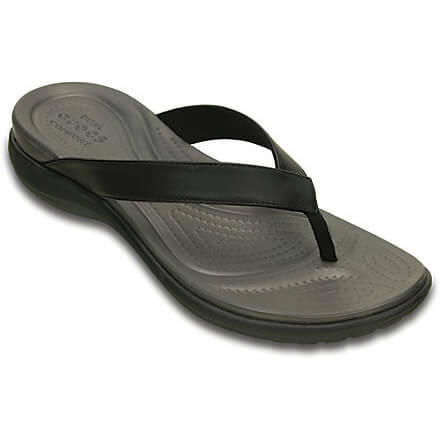 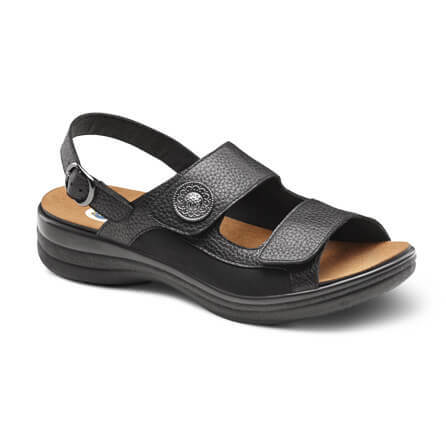 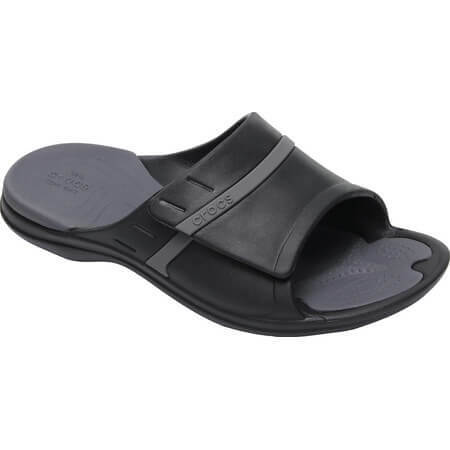 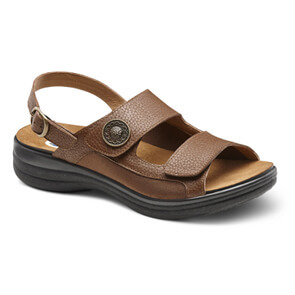 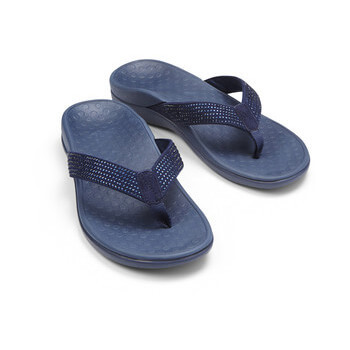 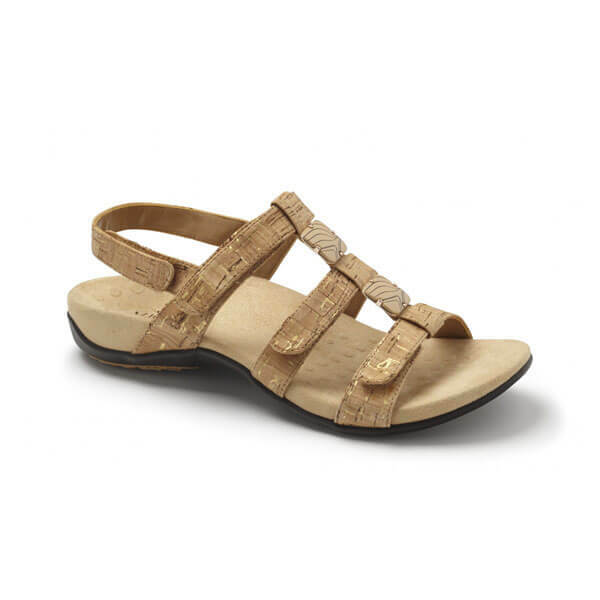 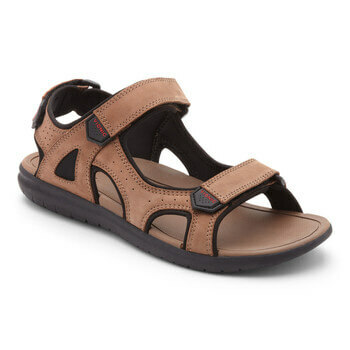 All Sandalistas sandals proudly feature built-in Lynco Orthotic support to incorporate the benefits of the world’s most successful foot orthotic system. 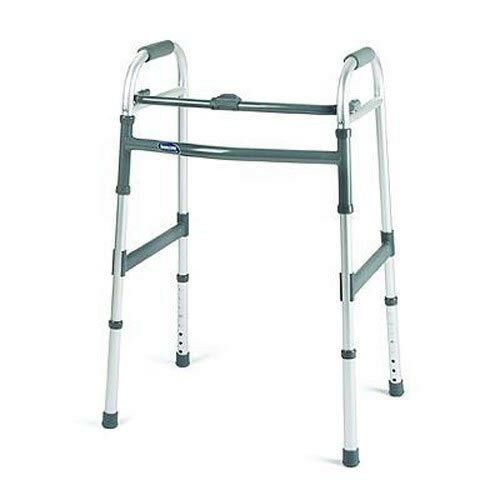 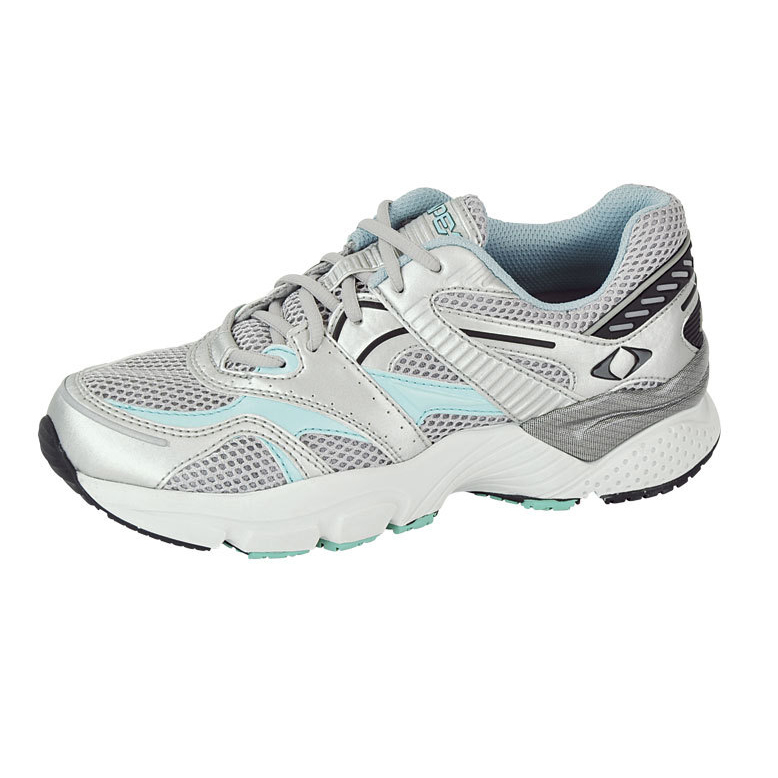 Instead of using firm materials, Sandalistas are made with IQ150™ Memory Foam that conforms to your specific gait/walking pattern and ensures an equal distribution of pressure while you walk. 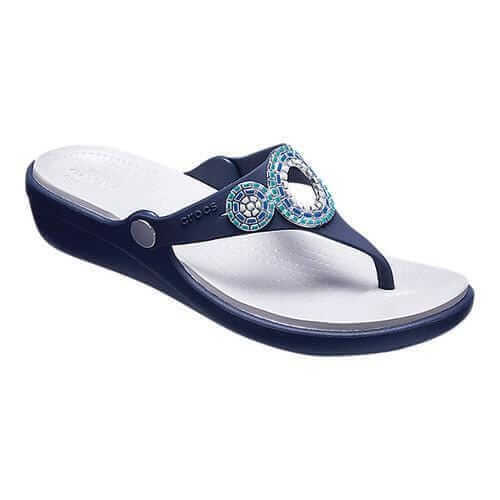 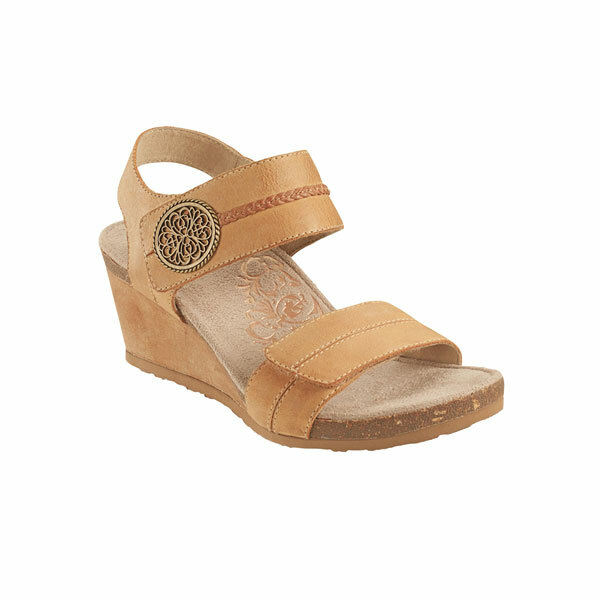 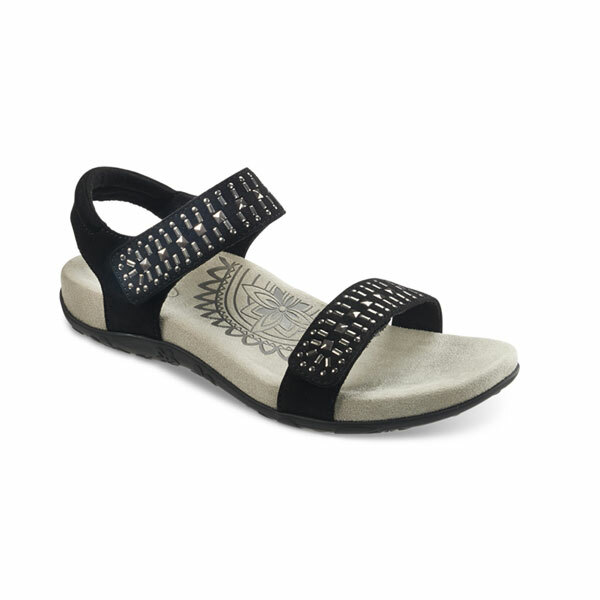 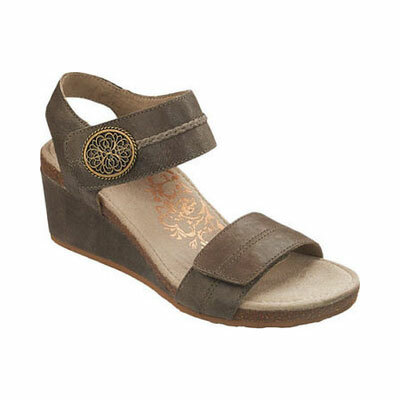 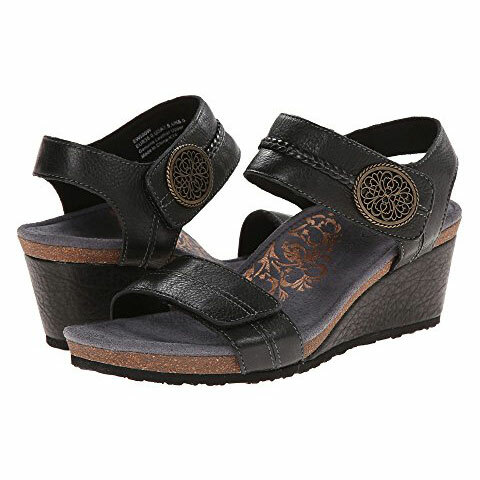 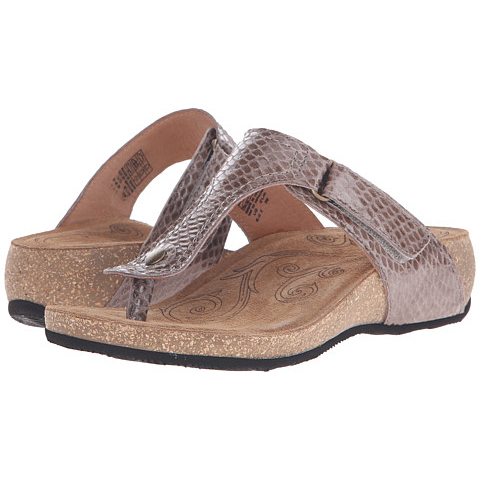 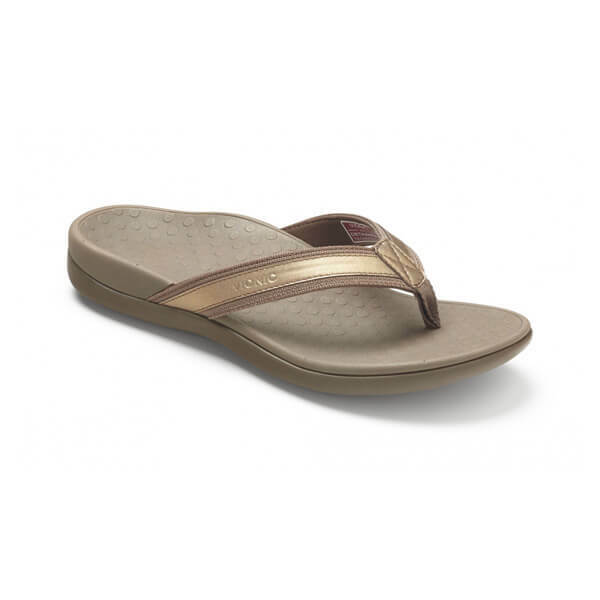 Sandalistas sandals will sure please women who rely on custom made orthotics for foot comfort.Out of the box and onto your feet, you will notice a soothing memory foam top-cover over the built-in Lynco support and if you desire more comfort, the sandals feature Aetrex’s Mozaic™ Customization Technology. 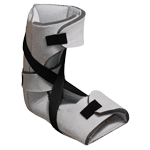 With Mozaic Customization Technology you can quickly customize the fit to each foot to provide the ultimate footwear experience. 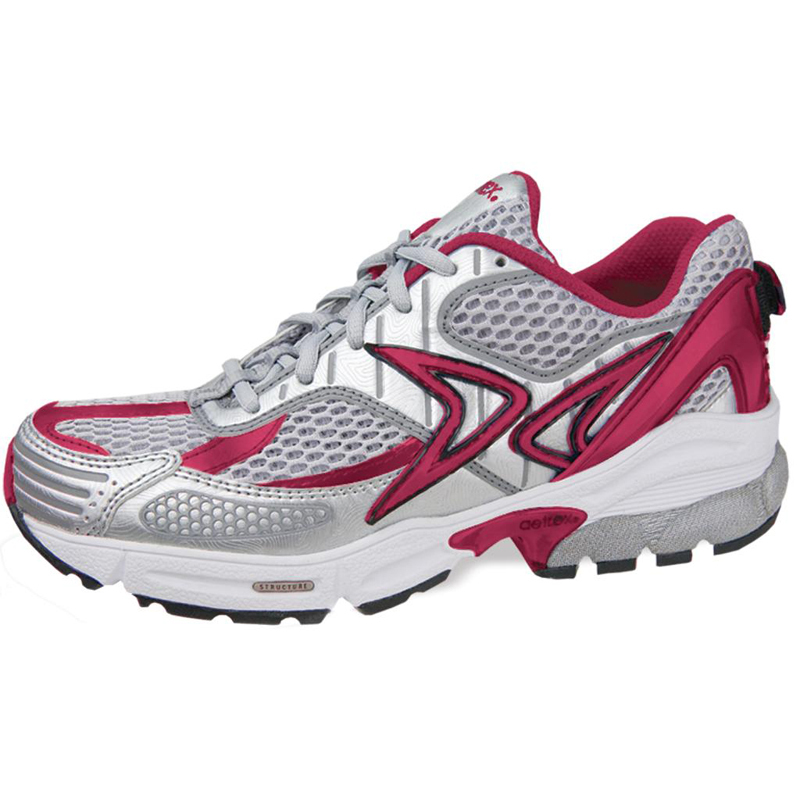 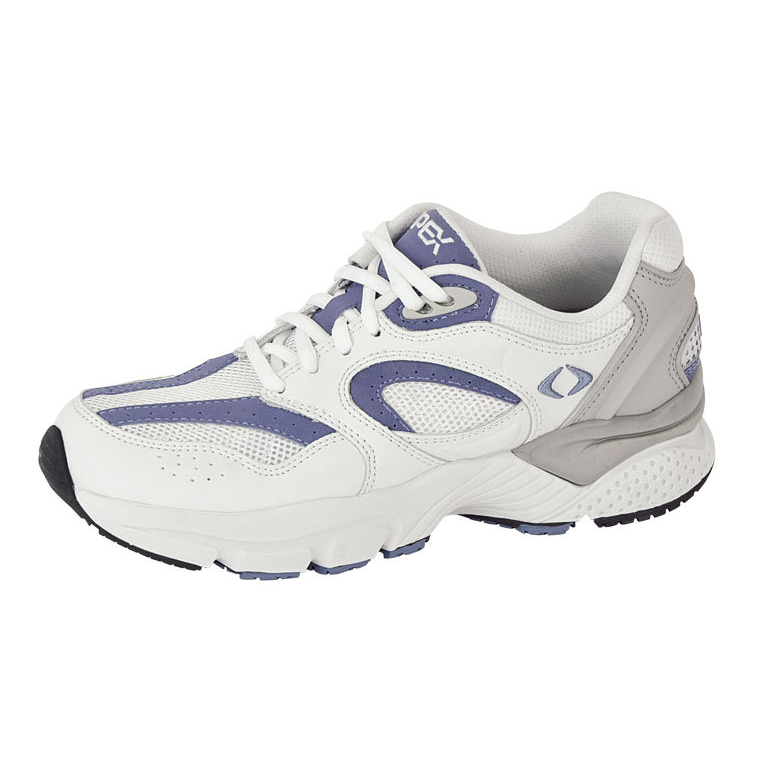 All styles are designed to provide a comfortable, healthy fit for your feet. 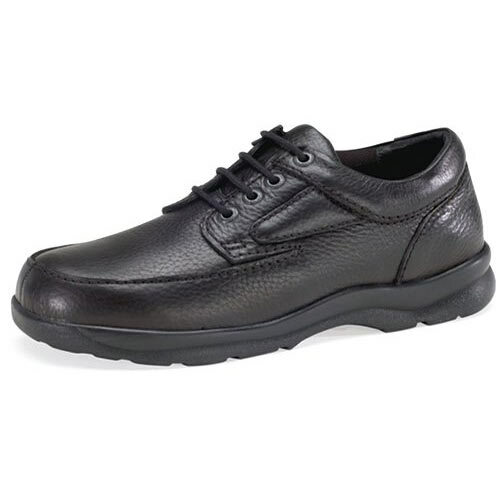 Each pair is meticulously crafted with the highest quality material technologies, including soft full grain leathers, moisture transfer linings and light-weight polyurethanes and gels. 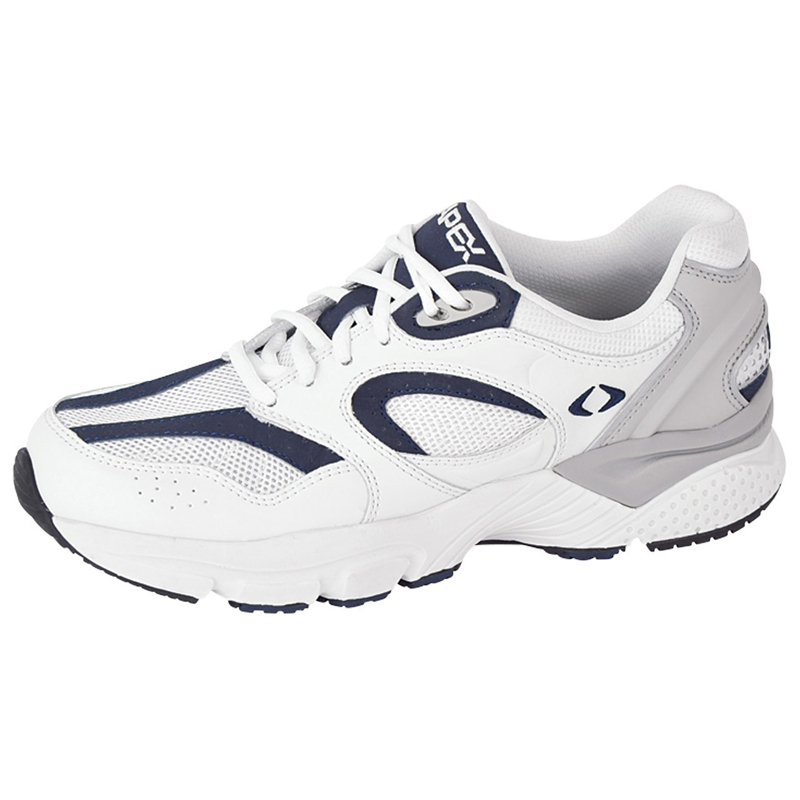 Moreover, the shoes incorporate Aetrex’s patented Mozaic Customization Technology to provide extraordinary customized comfort and pressure relief. 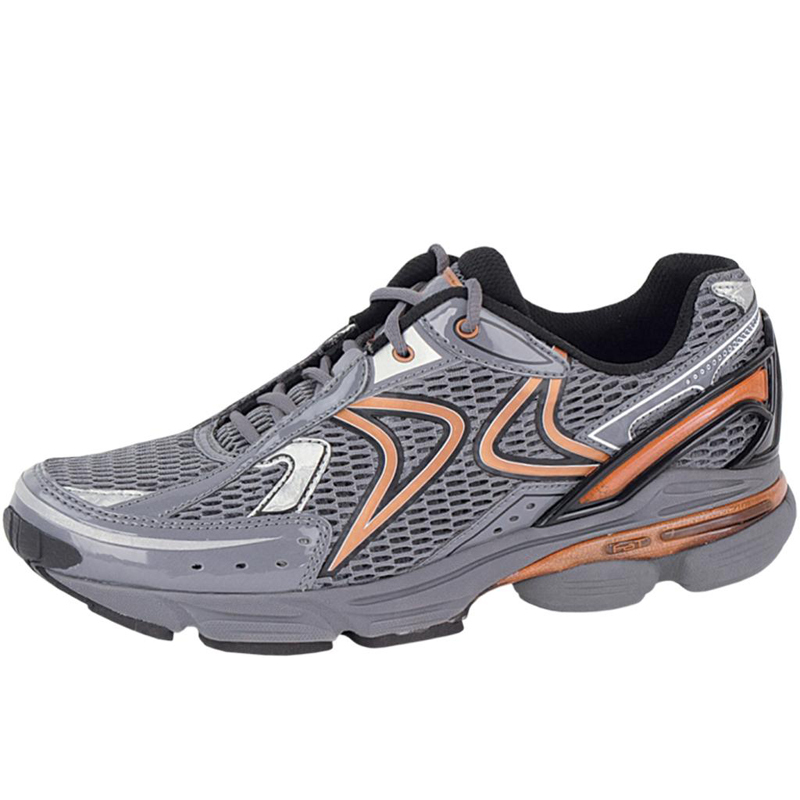 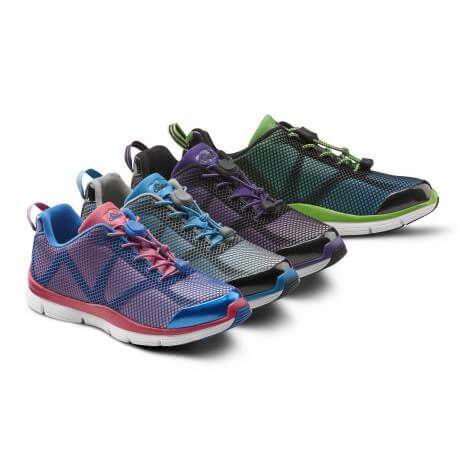 AAetrex RX Runners and Walkers were designed and developed to create a great looking shoe that excels in performance and provides quick, comfortable relief from pain and discomfort. 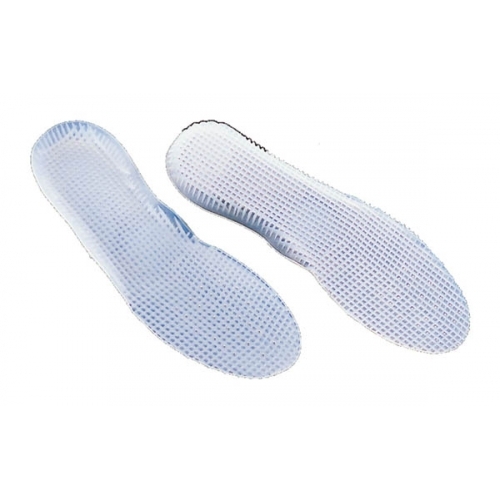 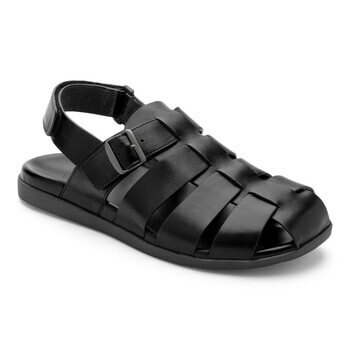 These shoes help reduce pressure and shock from the areas of your foot most susceptible to pain, while keeping you in proper lower extremity balance and alignment. 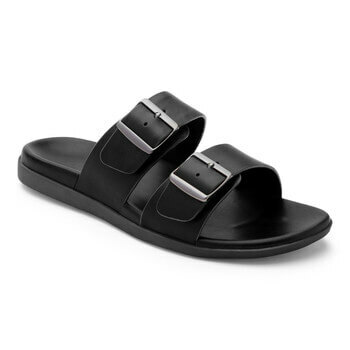 We know that smart doesn't need to mean complicated; we achieved our status as a global leader in the casual footwear category by taking an inherently simple approach to uniting style, modern comfort and value. 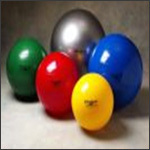 Every day, we make a choice to have an open mind and look on the bright and colorful side of life. 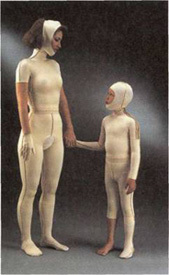 We embrace and celebrate the uniqueness in everyone, inviting the world to Come As You Are. 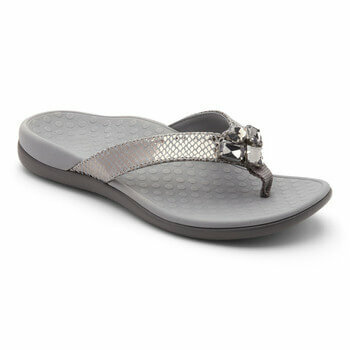 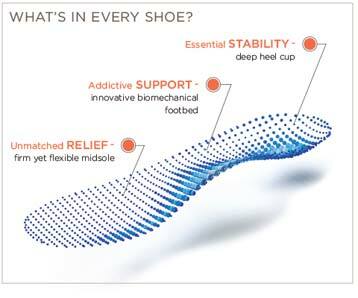 Trusted Orthaheel Technology is included inside every shoe, sandal and slipper. 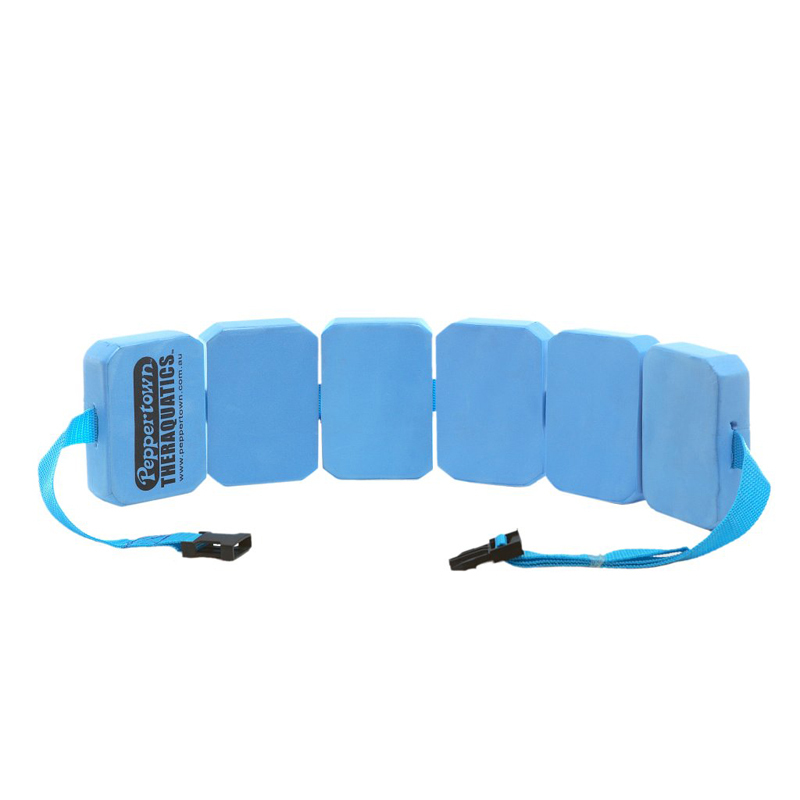 Orthaheel Technology is designed to provide you with proper alignment, which can help reduce common aches and pains from the ground up. 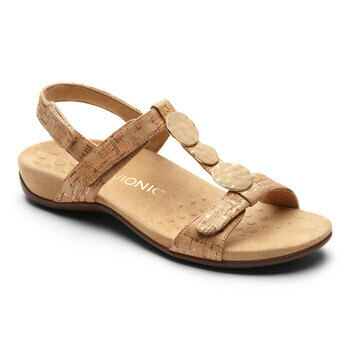 Vionic footwear offers innovative, podiatrist-designed support built seamlessly into contemporary and modern classics, constructed in premium materials and essential silhouettes. 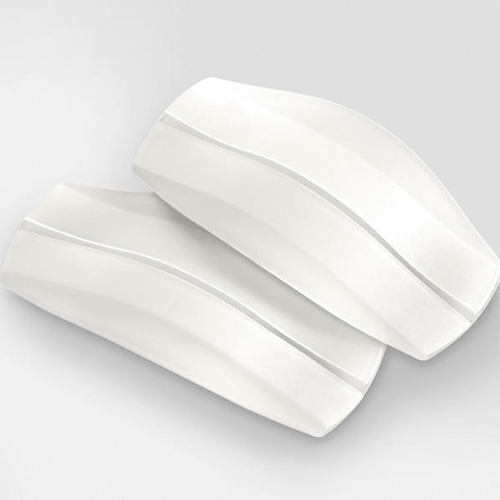 This innovative orthotic technology is based on more than 30 years of podiatric success and raving customer satisfaction. 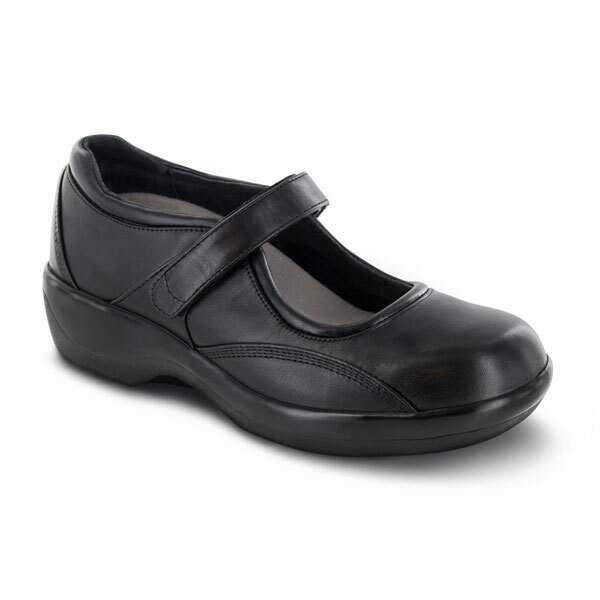 Comfort and quality are exactly what the doctor ordered. At Dr. 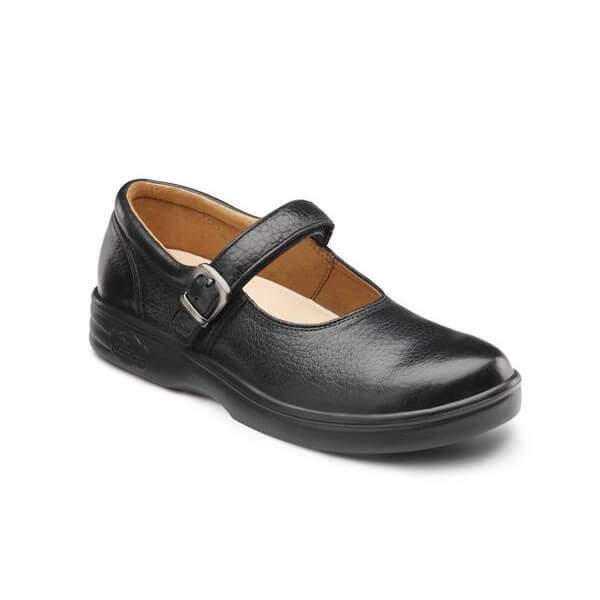 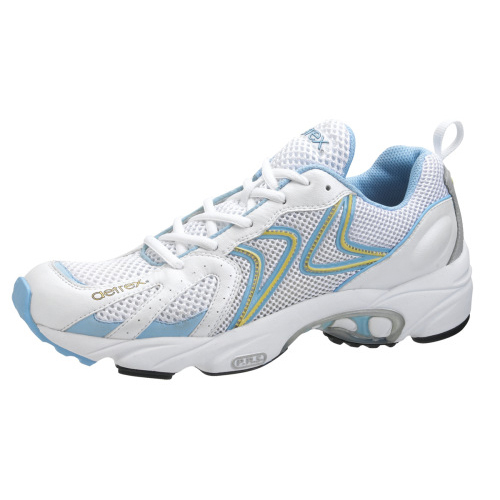 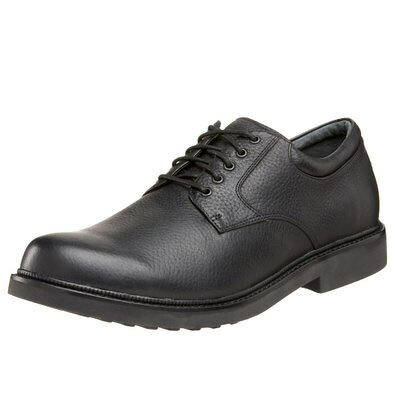 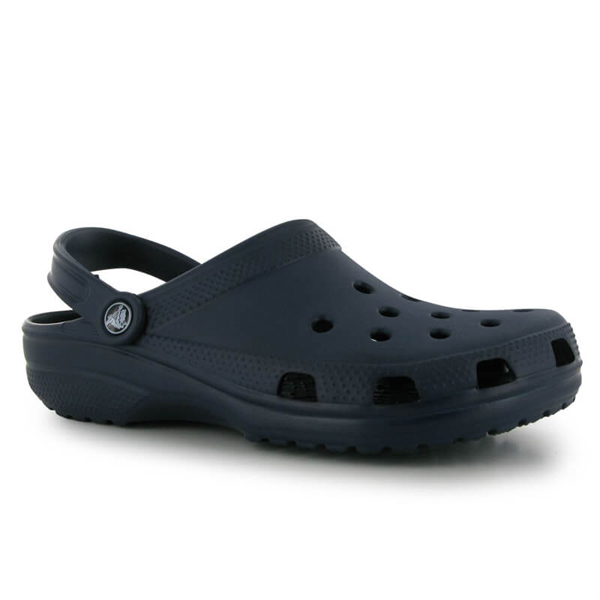 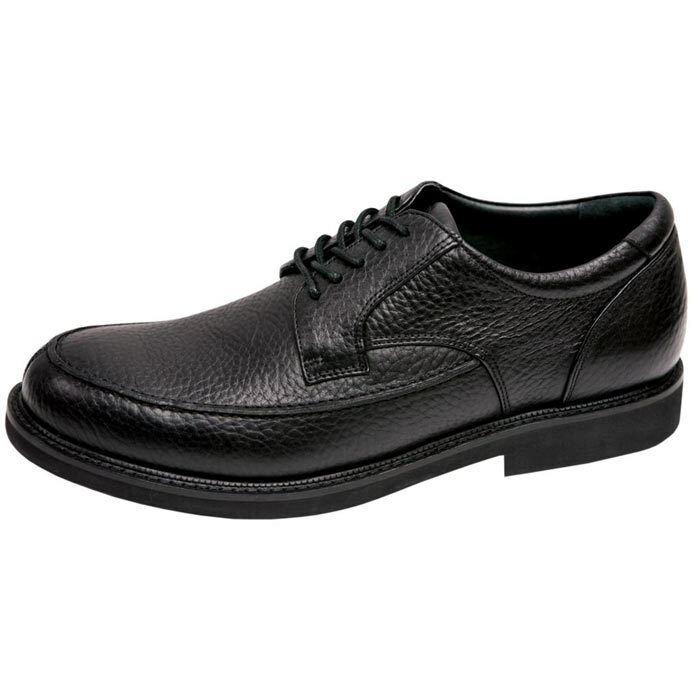 Comfort, you'll discover uniquely stylish orthopedic shoes that look as great as they feel! Our shoes, slippers, socks and inserts are designed to keep your feet healthy and happy - today and tomorrow. 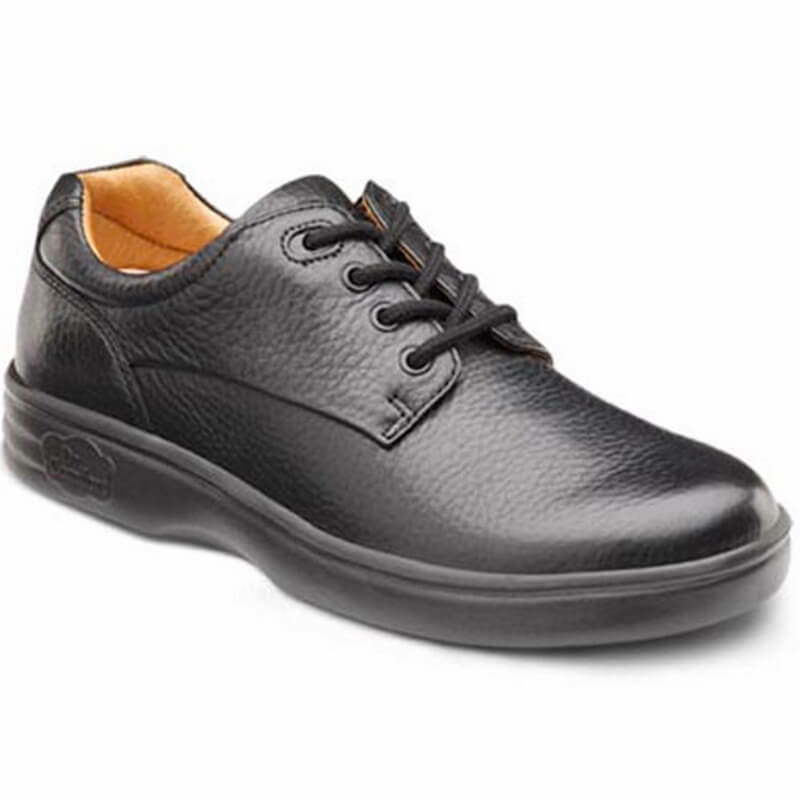 The DNA of Taos Footwear is easy to see, but difficult to duplicate: adjustable uppers, anatomical footbeds, and artisan finished leathers. 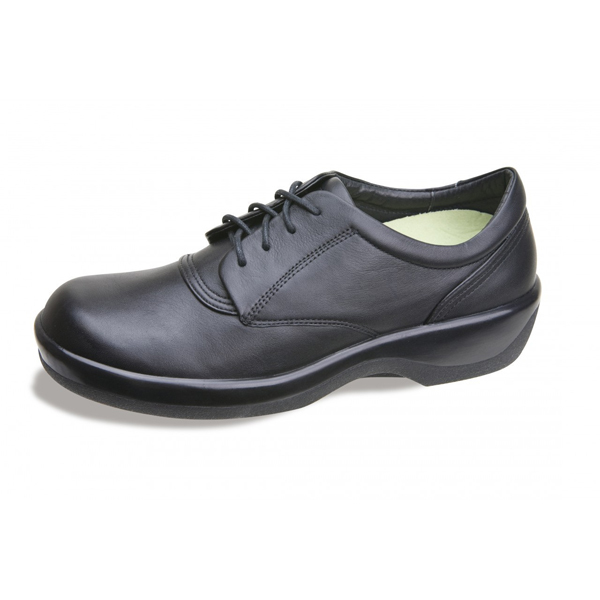 Taos Footwear is designed in Southern California and produced in the finest factories around the world. 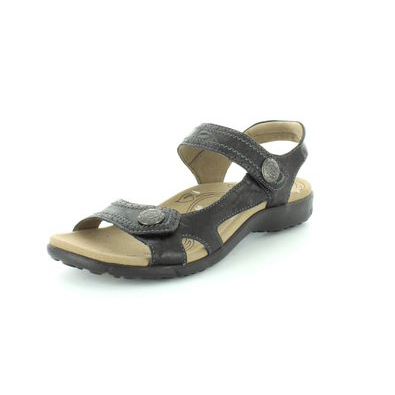 Taos Footwear maintains a disciplined approach to development, production, and wholesale. 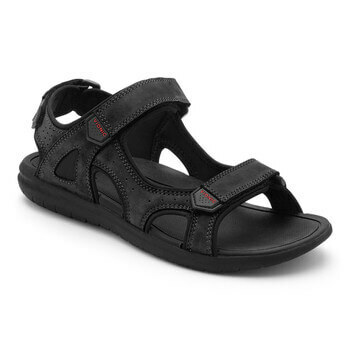 Buying a pair of shoes from Taos Footwear is more than just a purchase; it’s validation of Taos Footwear’s promise to provide style and comfort.